This is a toughie! There are so many places in the world, so many different things to see, so many different cultures to experience, it’s hard to decide where to go next. As I previously mentioned I got bought a Scratchmap for my birthday and plan to visit and scratch off all 196 countries in the world. For our next trip we knew we wanted to be away for a long time, so we knuckled down, saved the money and 2 years later we’re ready to go. But it was the same age-old question, where should we start. I even went as far as sticking a map to a dart board, then wherever my dart landed thats where we were going to start, unfortunately the middle of the North Atlantic wasn’t an option. We both wrote down the top 10 things we wanted to see in the world, along with the top 10 countries we wanted to visit, then compared these lists with each other to get an understanding of each others proper interests. On both our lists were: The Great Wall of China, the Naadam Festival in Mongolia, the Trans Mongolian Railway, Vietnam, India, New Zealand (again), Bali and Machu Picchu. Now, Machu Picchu is nowhere near these other places, it is half way across the world so we knew that this would have to be a separate trip in itself! 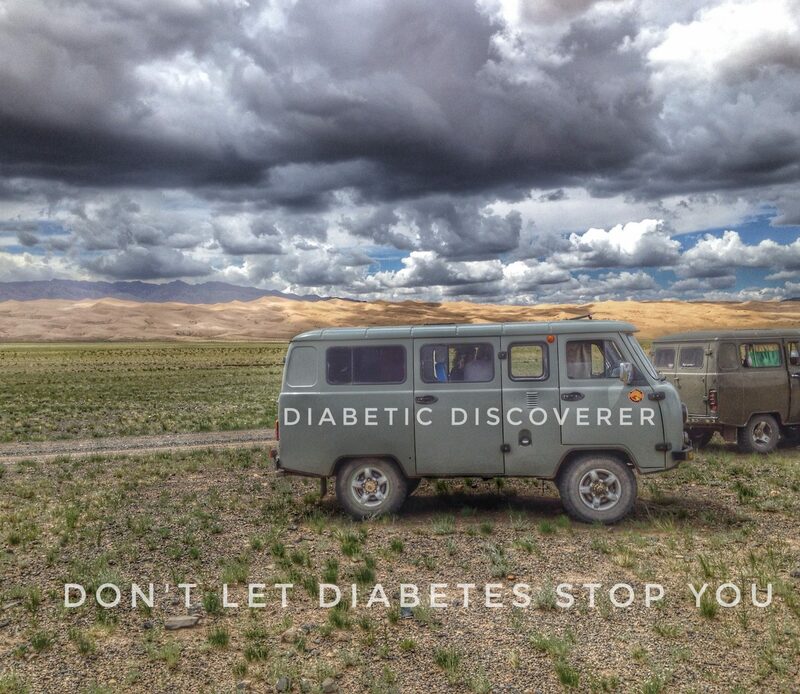 I contacted my insulin suppliers to find out which countries supplied my in sulin, and every country did apart from Mongolia. I’ve got a diabetic clinic appointment on 16th February to find out more information on this, I’ll keep you posted. Mongolia is the northern most country in this list so we sourced flight prices to here using Skyscanner. It made sense geographically and would stop us going back on ourselves. We found one way flights for £330. We then looked at the Trans Mongolian Railway tickets and the best way to acquire these. Trains leave on Thursday’s or Sunday’s and cost between £120 and £195 depending on which class and how much comfort you want to travel in. Our plan was starting to fall into place. The Naadam Festival in Mongolia is the same dates every year, the 11th-13th July so we knew we needed flights just under a month before this date, meaning we could finally get to see the Nadaam Festival in all its glory! June 18th it was. As trains left to Ulaanbaatar on Thursday’s or Sunday’s, Thursday the 14th July it was. We knew that train tickets would be hard to get this close after the festivals end, so we got in contact with Real Russia, a great website that can sort out a variety of things for you from visas to train tickets and tours. We paid our deposit, they booked our ticket and it will be ready for collection in Ulaanbaatar train station when we arrive. We now need to organise Visas but this can’t be done untill closer to the time, under 3 months before we arrive. I believe we have to go up to the embassy in London, or pay a company such as Real Russia to sort it out for us. I’ll let you know closer to the time once we have done this! Once arriving in Beijing, there is no plan. Well that’s a bit of a lie, we both know what we want to see but we just don’t know in what order. I imagine we’ll be comparing a few more lists along the way. This entry was posted in Diabetes, Health, Travel. Bookmark the permalink.